Are you at the point of purchase and need an independent opinion before buying? Do you require an insurance assessment for cover? Or are you just concerned for the welfare of your craft? 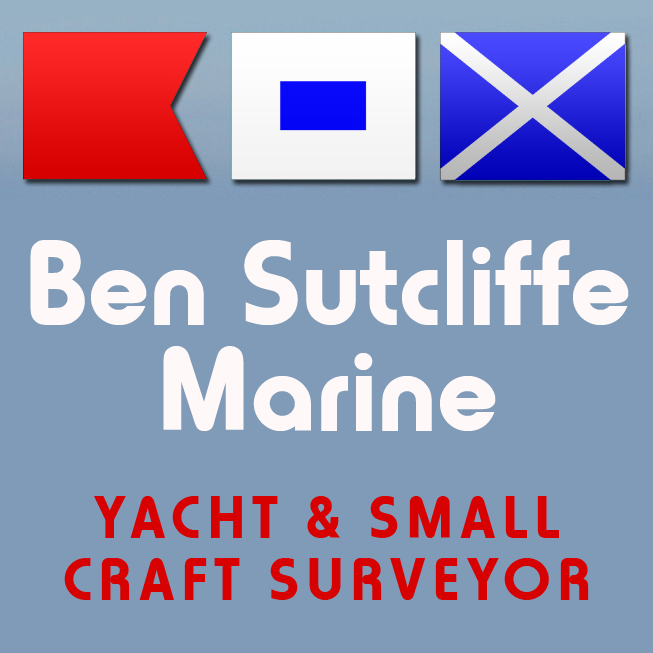 Ben Sutcliffe Marine can help you. 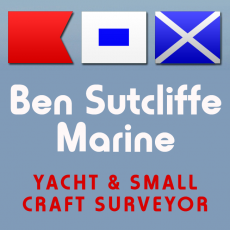 Ben Sutcliffe-Davies is a qualified marine surveyor and a member of the British Marine Federation. He is based out of South Wales, and covers most of the UK, but particularly the M4, M5, and M42 areas. With 35+ years of experience in the marine industry (including boat building in timber, GRP, steel and aluminum), he brings an unrivaled breadth of reliable knowledge to your yacht, motor yacht, narrow boat or any small craft survey. Ben is an accredited member of the Yacht Designers and Surveyors Association (YDSA) and an associate member of the International Institute of Marine Surveying (IIMS). 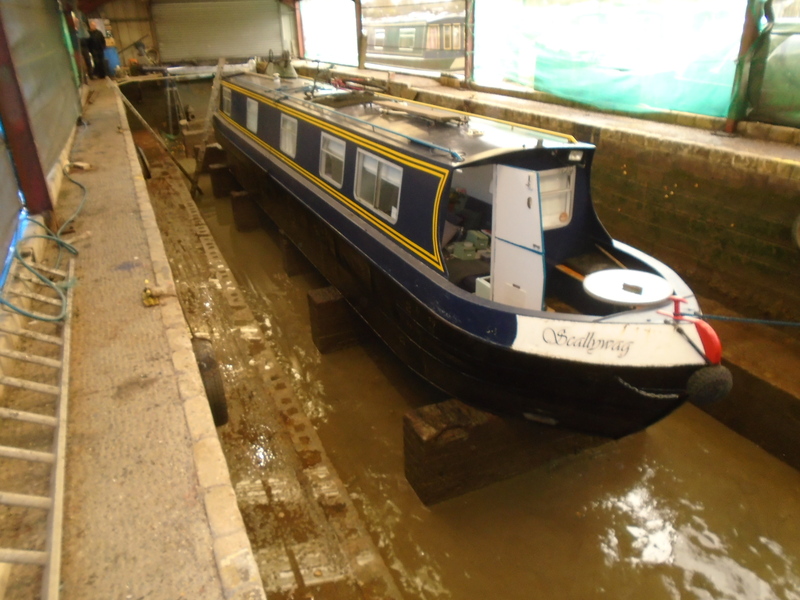 He is on the international register of qualified marine surveyors, and is also a full member of the Canal Boat builders Association. 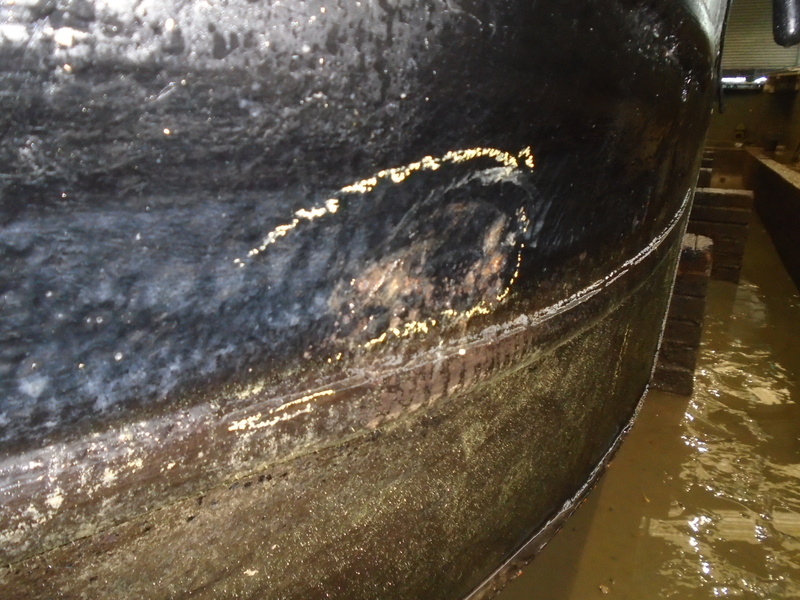 I hired Ben to conduct a survey on a narrow boat I was looking to purchase. He encouraged me to be in attendance at the survey, was clear and communicative throughout, and produced a thorough and well written report. I would recommend his services to anyone.